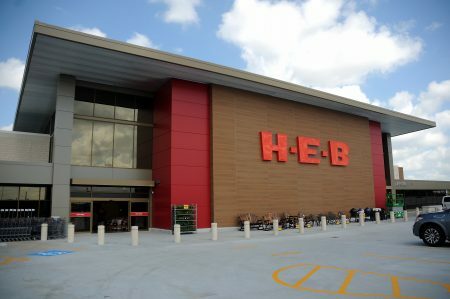 Texas grocery chain H-E-B is celebrating a Texas superstar this week. 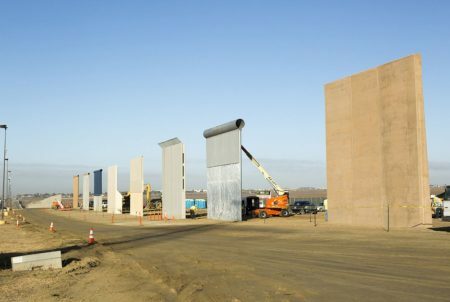 Spokesperson Regina Garcia unveiled the collaboration – that had been years in the making – in a video posted on Facebook Wednesday, February 28. 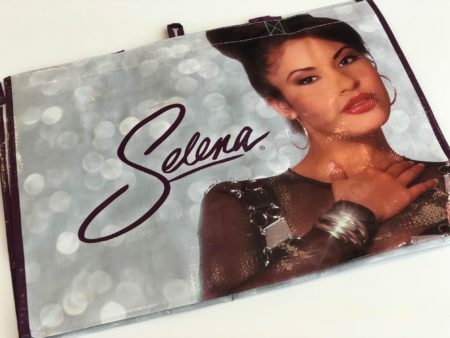 That product is a reusable tote bag celebrating the “Queen of Cumbia.” Selena’s sister, Suzette Quintanilla-Arriaga, says some of the proceeds from the tote will benefit local causes. 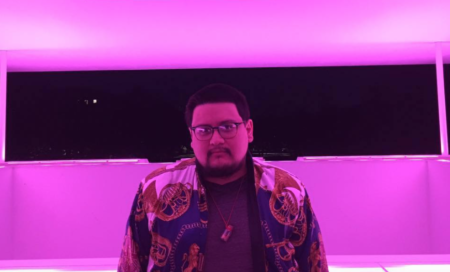 “Partial proceeds will benefit the Boys and Girls Club of the Coastal Bend,” she said. H-E-B also donated $25,000 to the Selena Foundation. 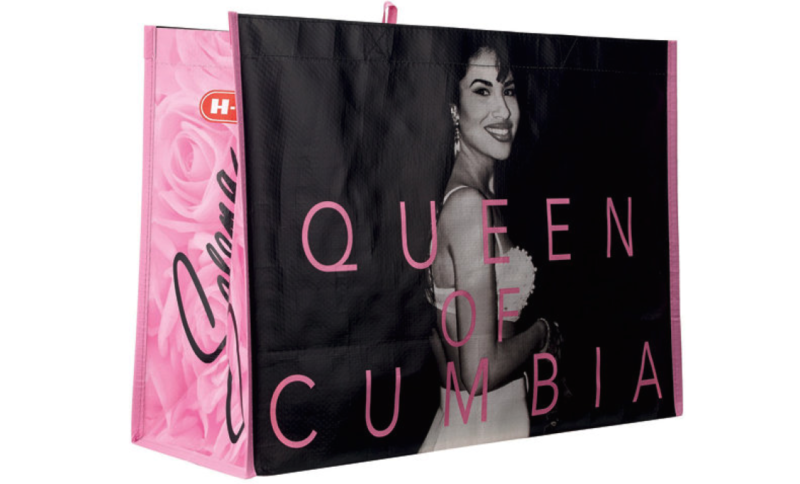 The tote – featuring black and white photos of Selena – costs $2 and goes on sale at 9 a.m. on Friday, March 2nd, in select H-E-B locations and online at noon.